Ok, who’s ready for Star Wars Celebration? Come on, raise those hands. Yes, you there, in the back, get those hands up! Seriously, there’s a lot to mull over and plan and lastly, pack! Anyway, that said, Kanata’s Castle is getting ready to punch-it and lightspeed their way to Chicago for the biggest party in the galaxy far, far away. But first, it’s time to talk Star Wars and sip an ice-cold Fuzzy Tauntaun. Kanata’s Castle #51: It’s The Star Wars Spew! 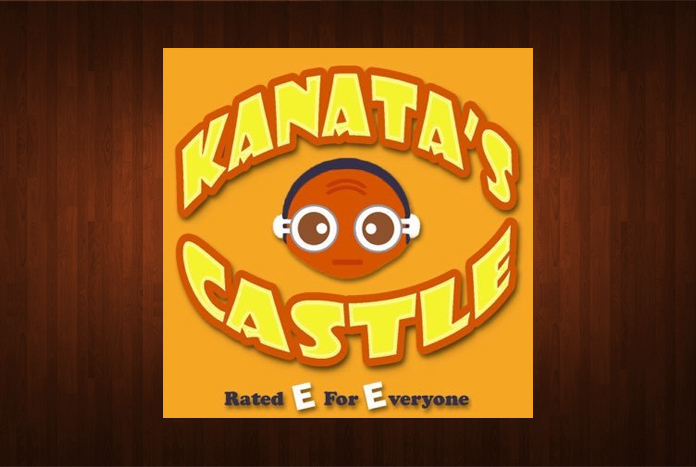 Kanata’s Castle #50: When 50 Episodes You Reach, Sound As Good You Will Not! 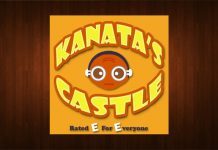 Kanata’s Castle #49: Punch it, Chewie! Star Wars Celebration Prep and More!